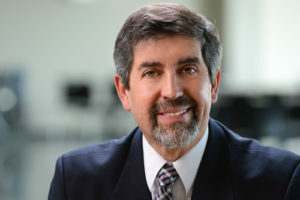 As we age, it is not uncommon to notice changes in our bodies. Our eyes are no exception! Aging takes a toll on the eyes, and this can manifest in many different ways. One of these ways is through cataract development. 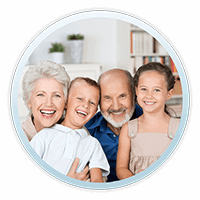 Cataracts are the most common eye condition in the world, and millions of Americans are living with cataracts today. 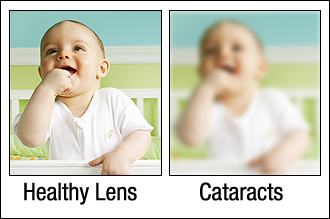 Cataracts occur when the lens inside of the eye becomes cloudy. The natural lens, located behind the iris (the colored part of the eye) is mostly made up of water and proteins. With age, these proteins begin to clump together, causing the lens to become cloudy. Cataracts form slowly over time, and it can be difficult to notice the changes in vision in the early stages. 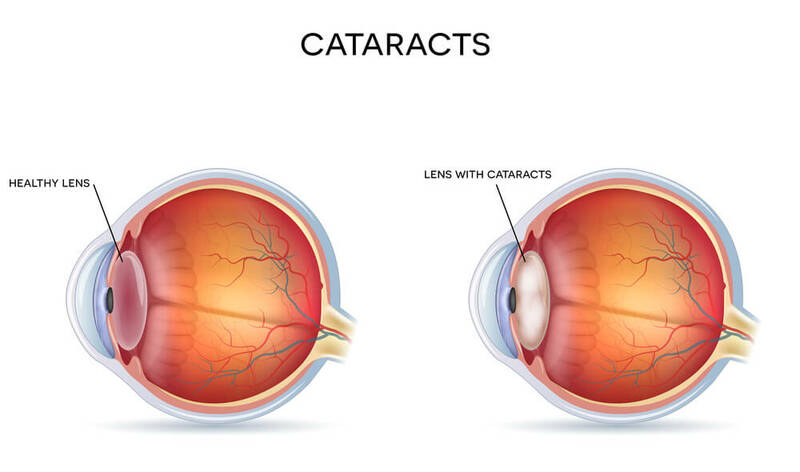 When left untreated for several years, cataracts can cause blindness. 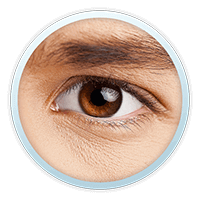 Luckily, cataracts are easily treated through cataract surgery at any stage in development. Cataracts are only treatable through surgery. Luckily, cataract surgery is extremely advanced. What used to require a lengthy hospital stay and recovery can now be done in as little as an hour. Cataract surgery is quick and highly advanced. To our clients throughout the San Jose and greater San Francisco areas, Dr. Ellis will remove the cataract-affected lens and replace it with an artificial lens called an IOL (intraocular lens) during your cataract surgery procedure. 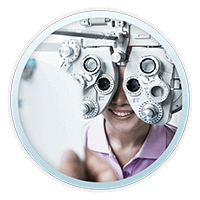 There are many different types of IOLs on the market, from standard to astigmatism correcting. 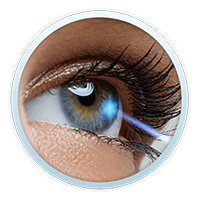 Dr. Ellis will be able to recommend an IOL that will best suit your needs and lifestyle. 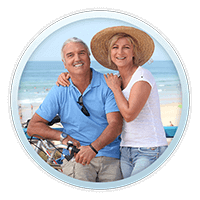 Are you thinking about undergoing cataract surgery? Be sure to contact our clinic for your cataract consultation today! 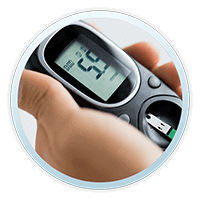 Our clinics are located in San Francisco, San Jose, Walnut Creek, El Cerrito, Roseville, Gilroy and Corte Madera, California.